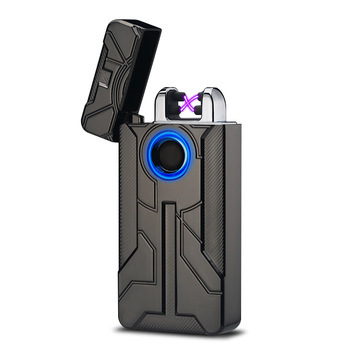 This is an electronic pulse windproof arc lighter. Some of its features are described below. Safe – It produces electric spark without shocking the user. Super-fast – This lighter is known to light cigarettes five times faster than the normal cigarettes. 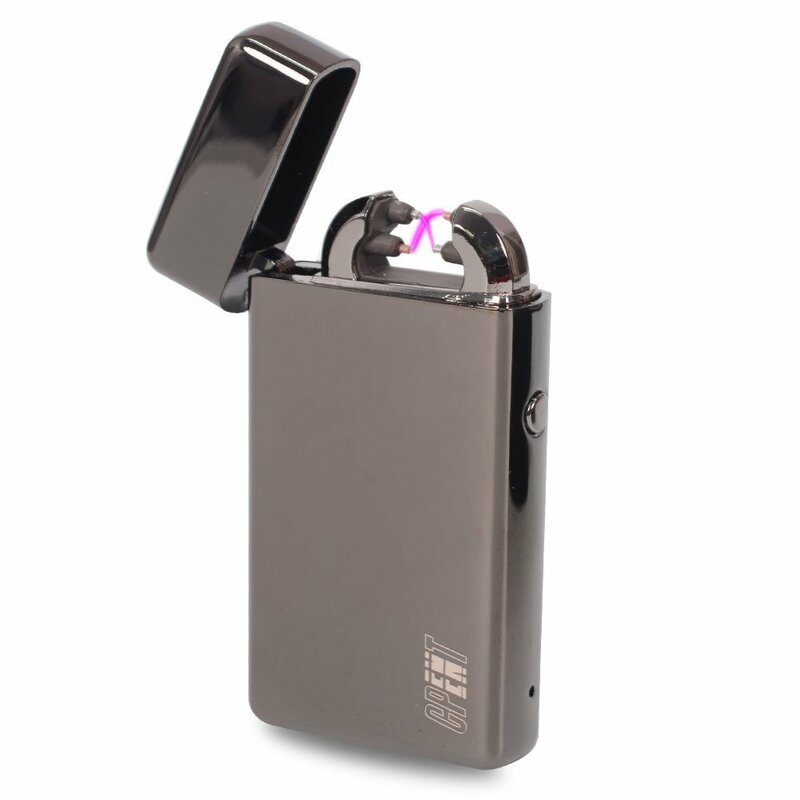 Environment-Friendly – The Electric USB Rechargeable Cigarette Lighter uses low-carbon clear electricity. 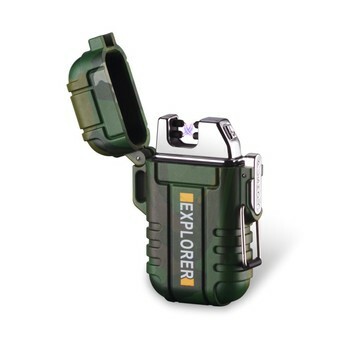 This is opposed to the traditional lighters that used oil and butane gas. 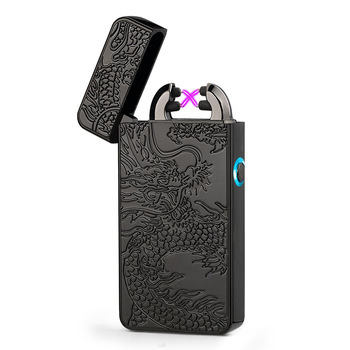 This electric lighter is, therefore, one of the best that you should consider using. 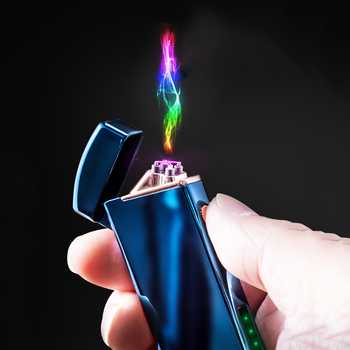 Flameless – The electric lighter doesn’t produce any flames and poisonous gasses. It is also made from a high-quality alloy of zinc. It also comes with a strong USB cable.